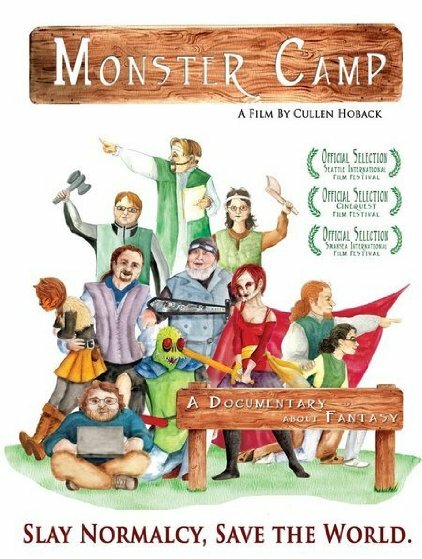 Welcome to Monster Camp, the true story about a world where people transform into creatures, heroes, and monsters to escape their daily lives. In the vein of Lord of the Rings, World of Warcraft, and Dungeons and Dragons; these enthusiasts have developed a complicated world to bring their fantasies to life. Romantic relationships are forged between characters. Friendships are destroyed over plot disputes. Characters are slain and never return. But keeping this world alive takes a lot of real world work. And unless someone is willing to take charge, the fantasy may be lost forever.